Langley Sound and Light offer a recone driver exchange service, whereby customers can bring in their blown or damaged driver and swap it, for a ready reconed unit of the same make and model, at a fraction of the cost of a new driver. 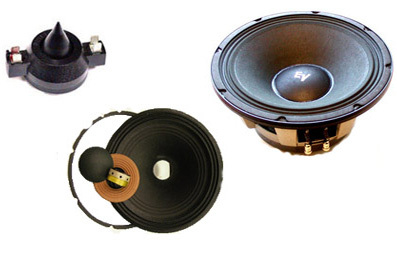 The recone exchange service removes the waiting time associated with reconing a speaker driver so you can be up and running again in no time. We now have a driver reconing facility on site, this new workshop will enable a wide variety of speaker drivers to be quickly reconed to the excellent standard our customers are used to.